“The Natural Park of the Coral Sea” is established. An exemplary decision by the Government of New Caledonia to protect its natural wealth and create the world’s largest protected area on land or sea is a historic moment in marine conservation and sustainable development. In Noumea last week and by legislative decree, New Caledonia President Harold Martin and the French territory’s political leadership legally established the Natural Park of the Coral Sea (Le Parc Naturel de la Mer de Corail). The new law brings under careful management a multi-use, marine protected area which totals a massive 1.3 million km2, making it the largest protected area in the world. Essential to people, biodiversity and climate resilience, the park’s ecosystems generate around 2,500-3,000 tons of fish each year, providing food to New Caledonia’s quarter of a million people and an economic driver for the territory’s sustainable economy. Located 2,000 miles east of Australia in the Pacific Ocean, the Natural Park of the Coral Sea covers all of New Caledonia’s Exclusive Economic Zone (EEZ), or, the marine waters extending 12 to 200 nautical miles from its coasts. 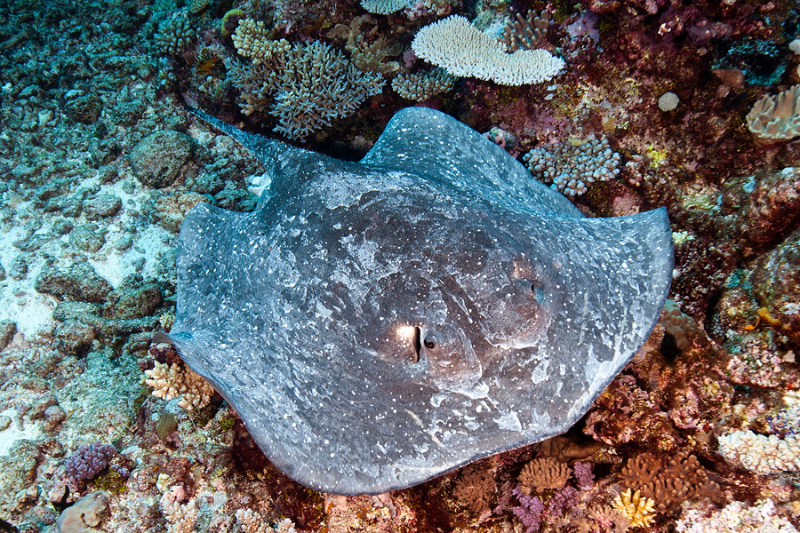 According to the International Union for the Conservation of Nature (IUCN), the park is home to more than 4,500 km2 of fishery-supporting coral reefs, the deepest site in France, 25 species of marine mammals, 48 shark species, 19 species of nesting birds and five species of marine turtles. It also increases French contributions toward the United Nations’ protection targets for 2020—from four percent of France’s national jurisdiction marine waters being protected, to 16 percent today—a remarkable and inspiring accomplishment. New Caledonia itself is the world’s only stand-alone Biodiversity Hotspot, and a French overseas territory, which is highly dependent on its natural capital. Its coastal waters boast the world’s largest lagoon, which has earned UNESCO World Heritage Site status. Plans to create the park were first announced in at the Pacific Island Forum in 2012​, when the New Caledonia government offered its first official commitment to the Pacific Oceanscape. 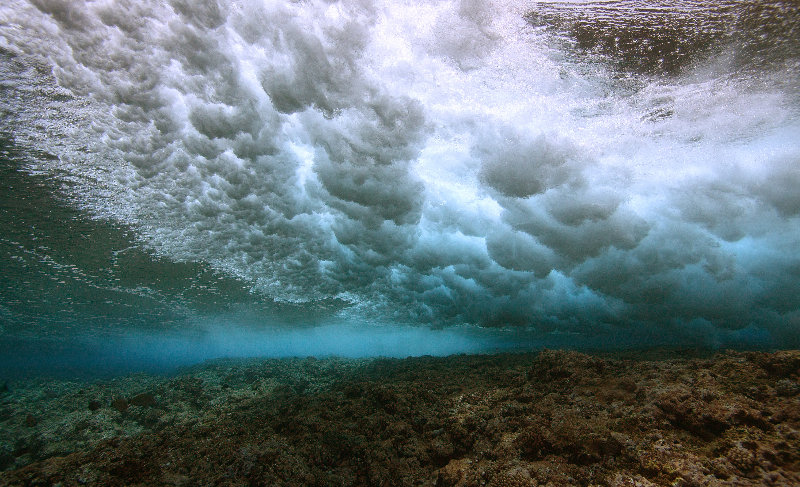 An unprecedented effort among 16 Pacific Island nations and six territories for collaborative management of nearly 40 million square kilometers of vital ocean, The Pacific Oceanscape represents 10 percent of the world’s total ocean surface. Conservation International has had a presence in New Caledonia for more than 12 years, working at all levels to develop and implement integrated, sustainable solutions on land and at sea. In 2013, Conservation International facilitated the knowledge-sharing “sister site” agreement between New Caledonia and the Cook Islands Marine Park, which was declared in 2012 as a commitment to the Pacific Oceanscape. 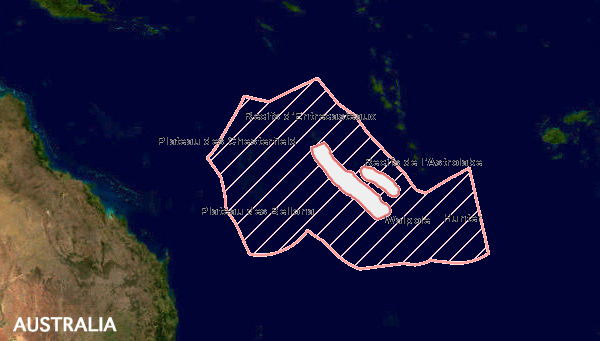 Over the next three years, Conservation International experts in New Caledonia and the region will help the government shape the park’s spatial planning and management plan, fund key scientific research to inform that plan, and integrate New Caledonia’s contributions within the Pacific Oceanscape and Big Ocean Network. The management plan will use best practices for integrated management and the protection of ecosystems, habitats and species. It will also strengthen monitoring strategies, preserving cultural values and work to increase international visibility. The above article was written by Conservation International.